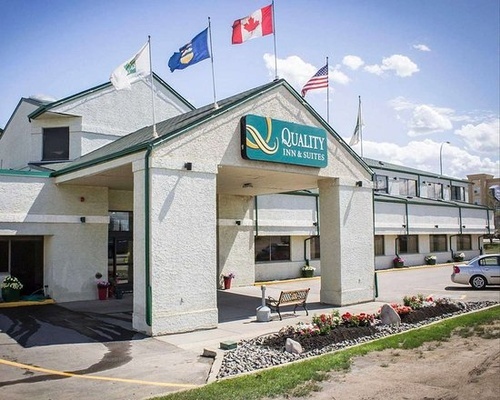 The Quality Inn & Suites® Edmonton International Airport is ideally located off Highway 2, just minutes from the Edmonton International Airport. Many popular attractions and local points of interest can be found in the surrounding area, including Budweiser Motorsports Park, Devonian Botanic Garden, the University of Alberta and South Edmonton Common shopping complex. 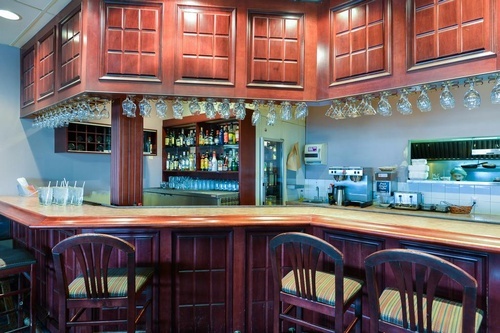 We offer many services to our valued guests, including: free wifi throughout the rooms and common areas, a fitness centre, an on-site restaurant and bar, free continental breakfast, and a business centre. 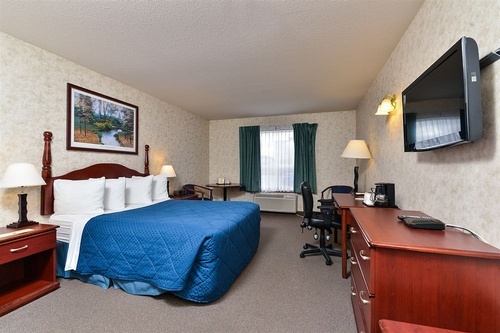 The Quality Inn & Suites offers a variety of room types to fit the needs of all of our guests. 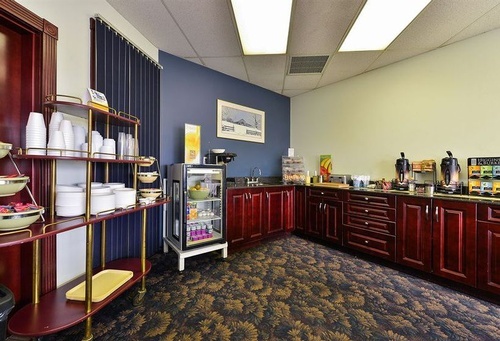 Whether you are traveling for business or pleasure, we have a room for you! Edmonton is 15 km from Quality Inn Edmonton Int. 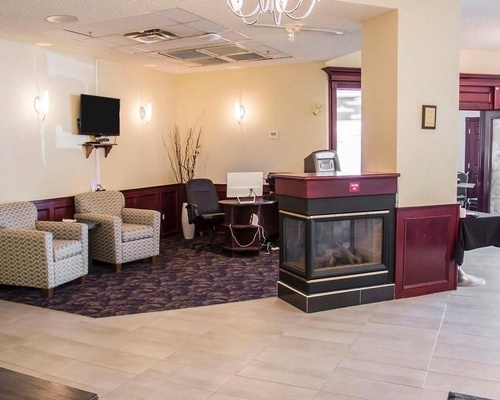 The nearest airport is Edmonton International, 3 km from the accommodation, and the property offers a free airport shuttle service.